It’s high time (or should I say tide?) to talk about fish. As an archipelago surrounded by large bodies of water such as the Pacific Ocean and West Philippine Sea, the country is no doubt rich in aquatic resources. Our seas are well-known for having one of the most populous marine ecosystems in the world. We have recorded over 5,000 species of clams and crustaceans, 2,000 species of fish, 900 species of seaweed, and more than 400 species of corals. This is why when the Department of Agriculture imported last August 17,000 metric tons of galunggong (round scad or hard-tail mackerel) in a bid to lessen the accelerating prices of fish, many organizations protested and called the move a mere “band-aid solution” to inflation. 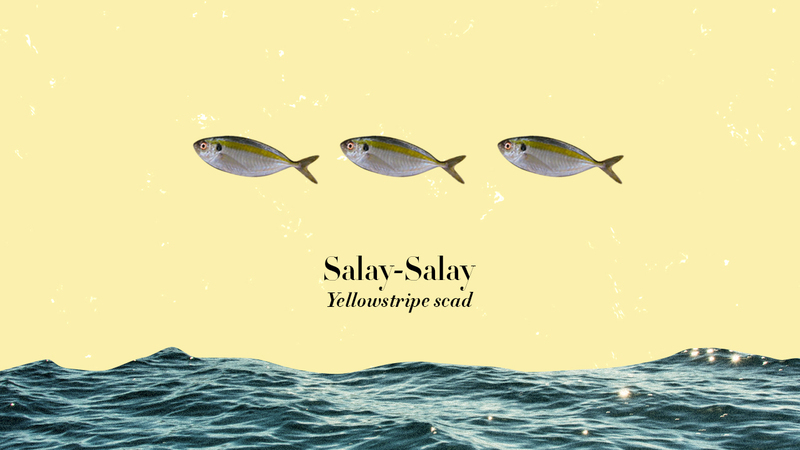 The salay-salay is known for the prominent yellow details on its body and tail. About six to eight inches long, this fish is oftentimes dried to bring out its crisp thin ribs. Others, however, prefer to season it with tamarind powder and cook it slow on the pot while wrapped in layers of banana leaves. 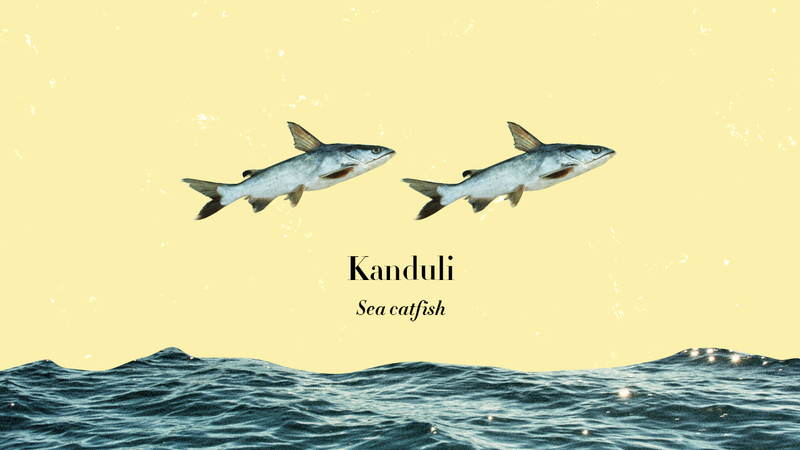 This fish is often used as the main ingredient in soups and stews like pangat and paksiw. It has a flat and slimy body with small scales, which its environment of usually crowded and narrow coastal waters may have contributed to. It has a wide mouth and a body that does not grow past six inches in length. This small fish, which only grows up to 12 millimeters in length, is endemic to the country. It is rampant along the rivers and lakes of Bicol and Camarines Sur. 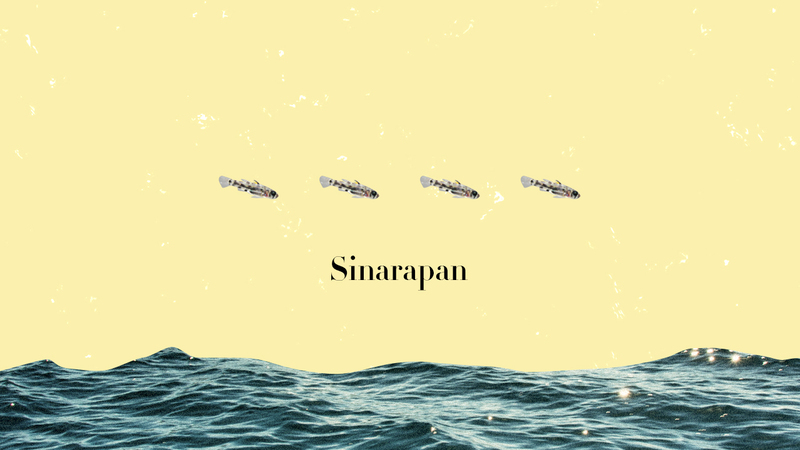 Recognized as one of the smallest edible fishes worldwide, the sinarapan is mostly boiled, dried or sautéed lightly with oil and topped with tomatoes and onions. It is distinguished for its goby or transparent body with few dark spots and black eyes. 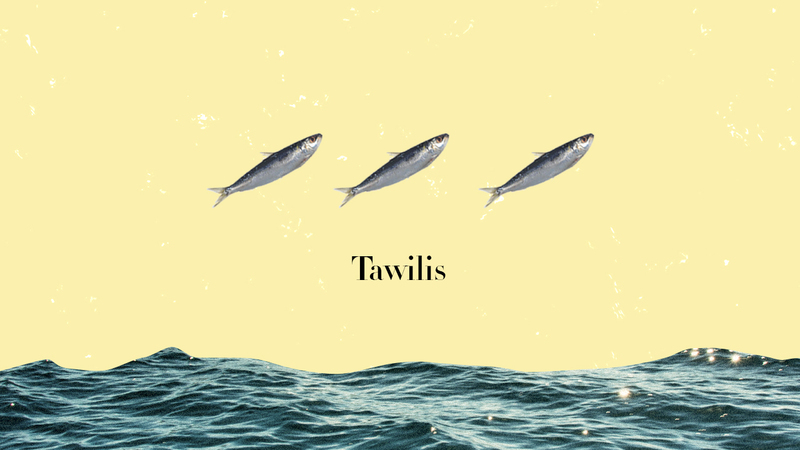 Another variety of a small fish endemic to the Philippines is the tawilis. Unlike sinarapan which can be found in different locations, this freshwater fish can only be found in Taal Lake, Batangas. It can only grow up to 15.2 centimeters. This fish is often served boiled, swekered, wrapped in banana leaves, or stewed in vinegar and garlic. 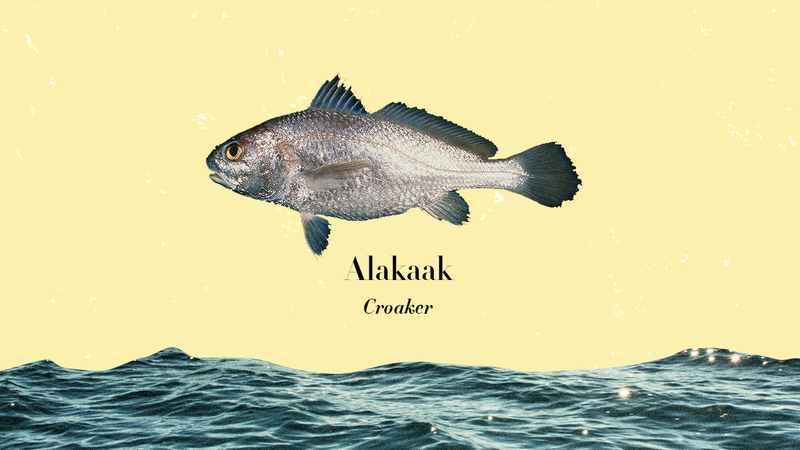 Most fishermen claim that this is one of the very few fishes that smell, well, fishy. The alakaak is often used as the main ingredient in a paksiw (fish in vinegar) dish, interchangeable with the bangus (milkfish). Others, however, prefer it fried and paired with sour fruits such as green mangoes, tamarinds, and tomatoes. Common in the provinces of Bicol, Pampanga, Davao, Iloilo, Cebu, and Tacloban, this fish can grow up to 10 inches in length. The snout of this fish almost similar to a snapper, but with a smaller mouth. It can be distinguished with its small black spots on its scales. 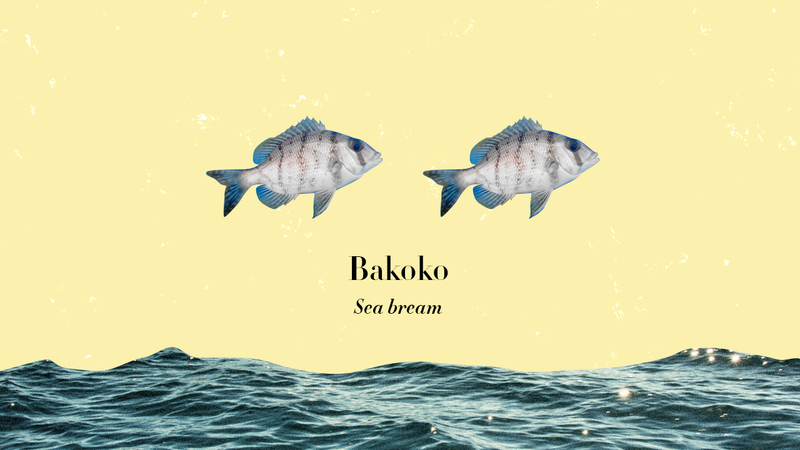 A member of the orata fish species, the bakoko is used as the main ingredient in sarciado dishes along with braised okra and tomatoes. People of the old times were reminded of the skirts women wore in the mountains by the distinct bright red color of this fish. 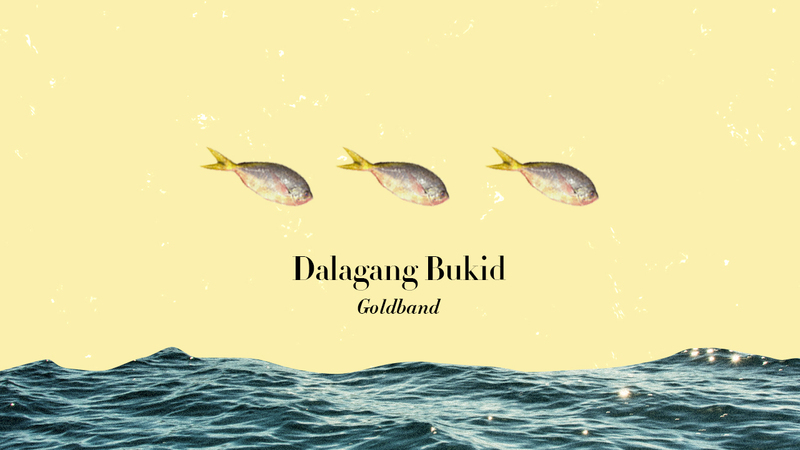 This is why the fish was named dalagang bukid, which literally translates to “country maiden.” Aside from its color, the fish can also be easily distinguished with its spindle-shaped body and a protrusible mouth that thrusts forward to swallow food. 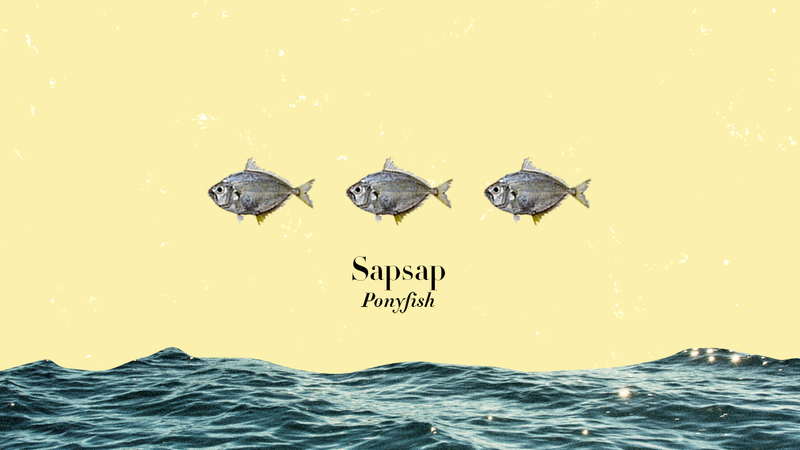 Recognizable for its bullet-shaped head and forked tail, this saltwater fish is a favorite in Batangas. 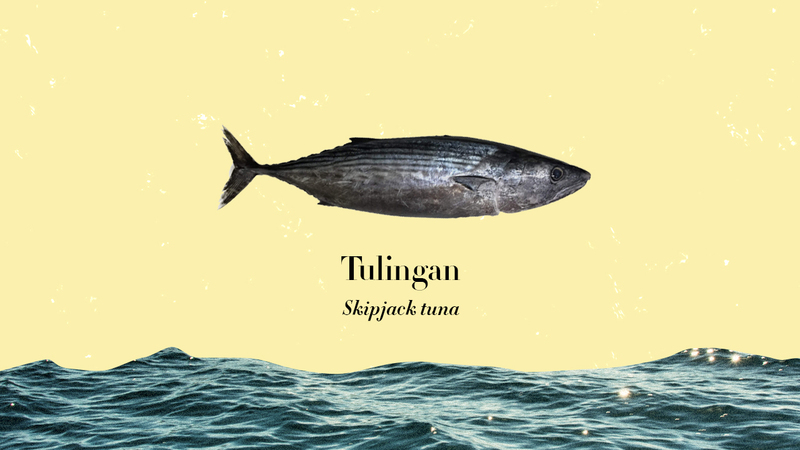 The tulingan is often braised or simmered with coconut milk and can usually seen swimming with a school in temperate areas of the ocean. This is a fish that can be cooked in many ways. 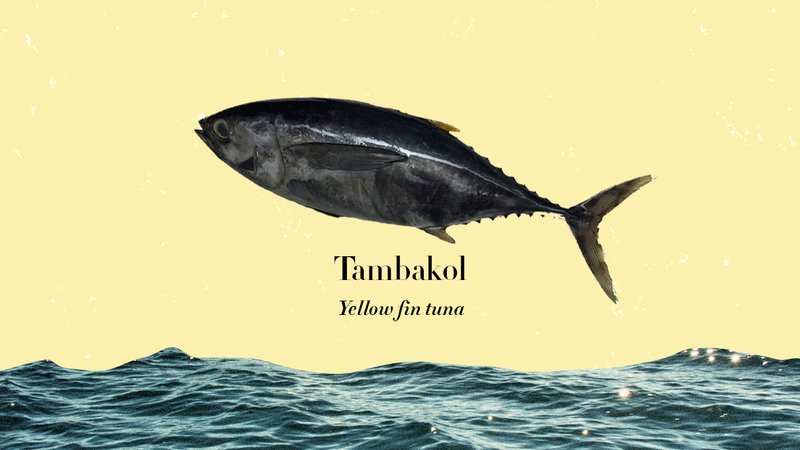 Dubbed as the “most versatile fish” by Filipino cooks, the tambakol can be grilled, fried, and pickled. Since this fish can weigh over 180 kg, it is considered part of the larger tuna species. Although both have long barbels that resemble a cat’s whiskers and are common in large bodies of water in Manila, the kanduli catfish is different from the popular hito catfish. Endemic in the Luzon island, this fish has a shiny silver gray body and a large head. It has a prominent black mark on its gills and can grow up to one feet long. It is used in cooking a variety of staple Filipino favorite dishes sinigang and adobo. Have you ever had crayfish? We just can’t leave starfish and other marine creatures alone, can we?